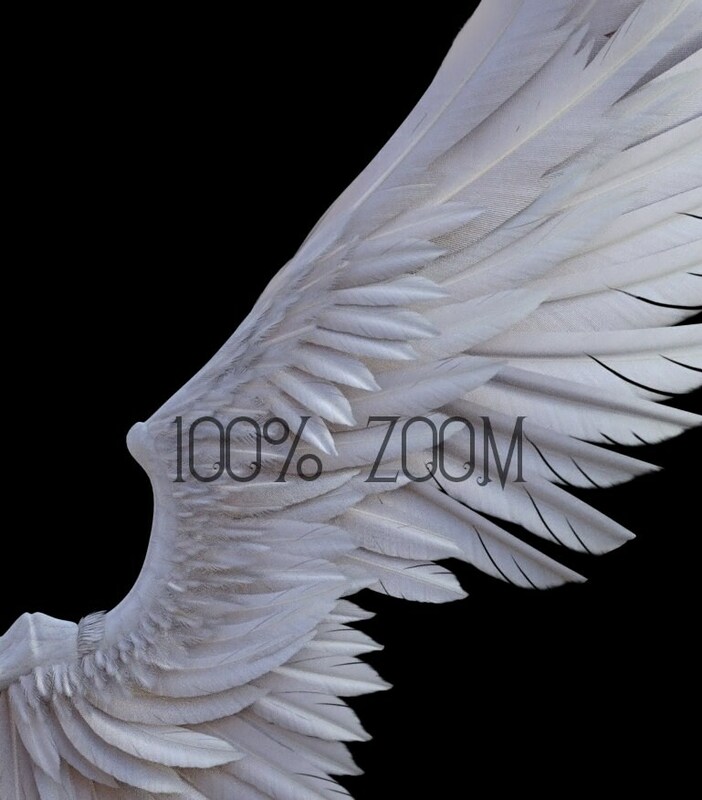 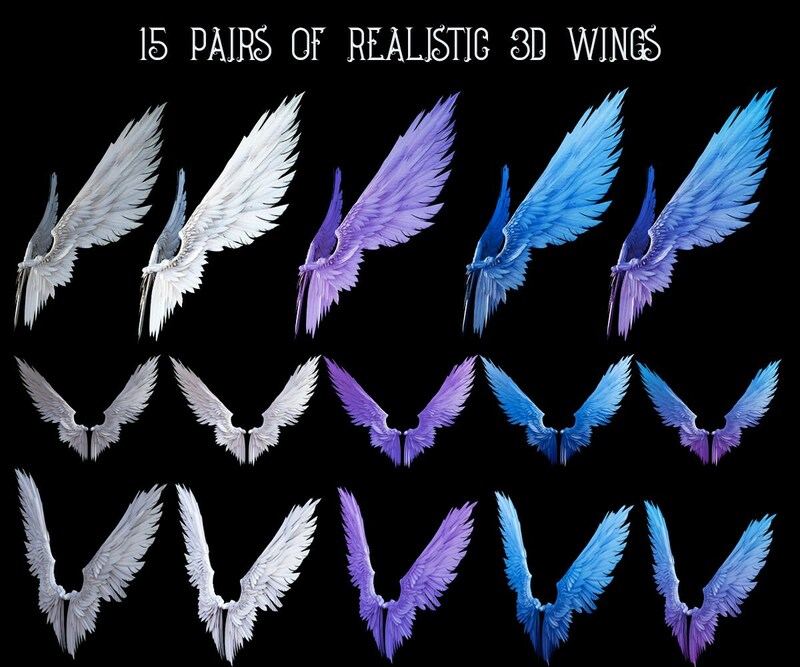 A collection of realistic 3d wings rendered by me. 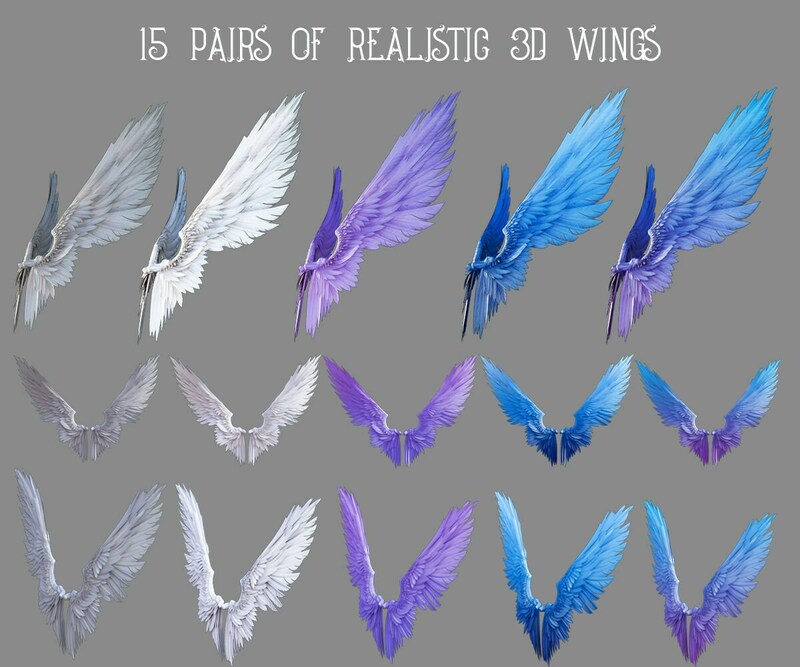 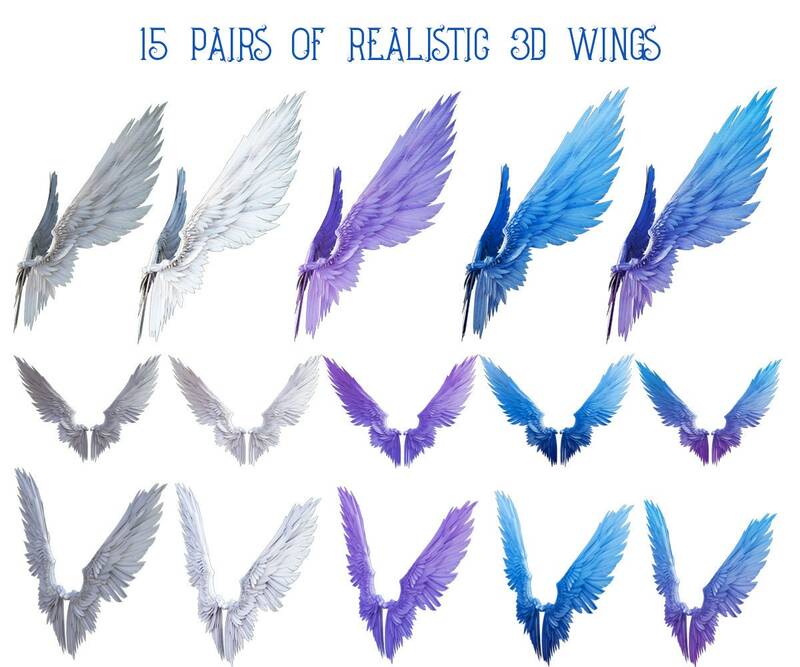 There are 15 pairs of wings in various color combos and 3 styles which include front view and 2 side views. 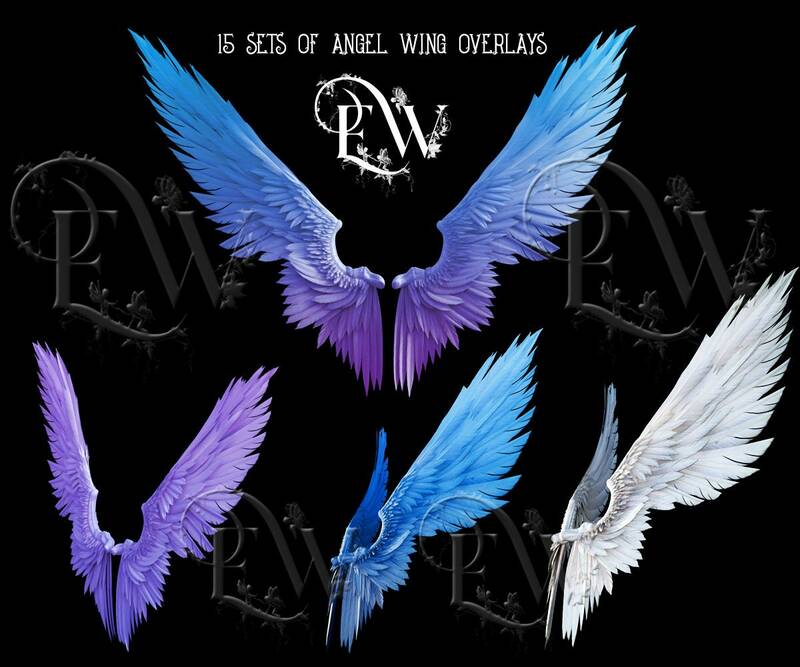 For personal and small business/commercial use, wings cannot be repacked and sold "as is" in any way shape or form. 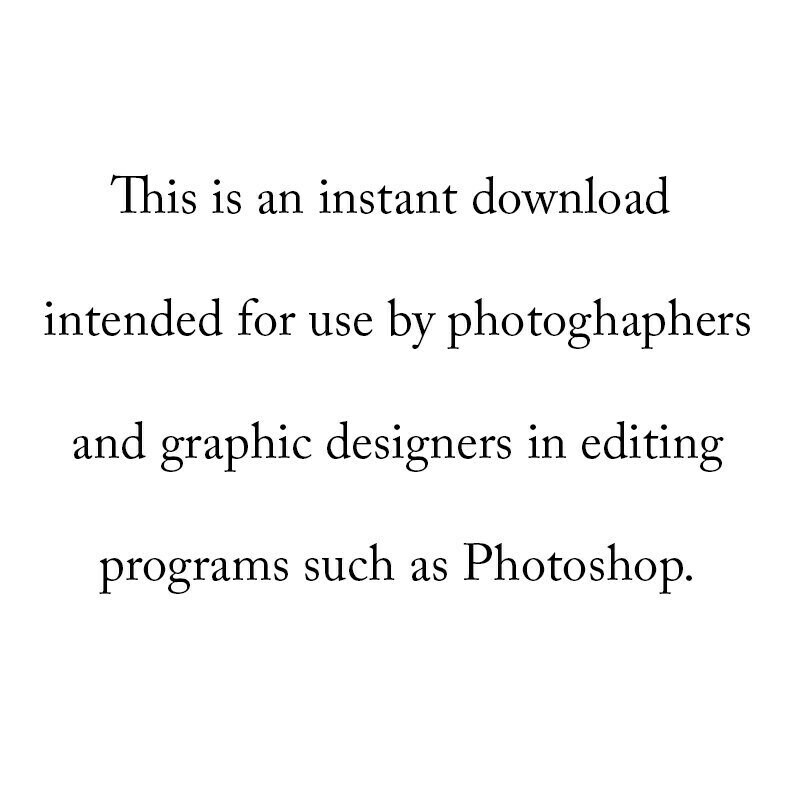 They must be incorporated into an end product.